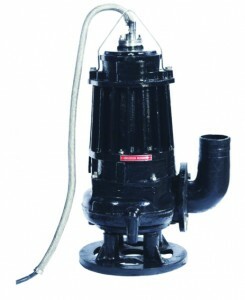 Sterling design and manufacture pumps to meet your needs. 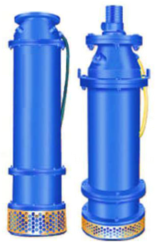 Sterling Pumps offers a diverse, rugged and versatile range of pump for dewatering, sewage flood control and drainage for many different applications. 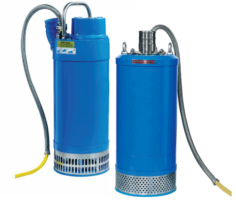 Model dependant, for flows up to 20,000 m³/h and up to 100 metres of head. 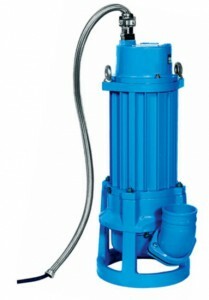 This broad range of drainage, sewage and dewatering pumps can be installed in many diverse applications including construction works, trenching, Sewage, Waste water, Fire fighting, Salvage operations, Fountains, Aqua culture, Shipyards, Mining and Municipal water control.